Getting the highest return on your investment in the fastest possible way is probably your main goal when it comes to selling your home, but it can be tricky to know the ins and outs of pricing your home correctly in today?s real estate market. There are no guarantees when it comes to selling your property, but here are some things you can do to make sure your price makes sense when it comes to your goals and the current market trends. One of the most important steps in setting the asking price right from the start is to understand the difference between the selling price and the asking price. 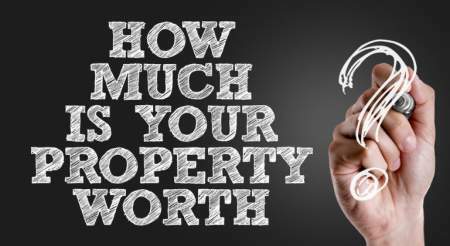 Once you have that down, you want to know the value of your home, ask for some help from a professional real estate agent, get an appraisal, and keep possible negotiations in mind when setting the asking price. What’s the difference between asking price and selling price? You may hear it called the asking price or the listing price, but either one means the same thing. The asking price is the amount of money that you hope to receive from the sale of your home. The selling price is also called the sale price in some cases, but either one means the same thing. The selling price is the amount of money that is paid by the buyer for the home. What you hope for, as a seller, is for the selling price to be equal to or higher than the asking price so that you get the maximum amount for your investment. Unfortunately, this doesn?t always happen, but you can increase your chances for success by doing what is needed to set the asking price competitively from the start. The best place to start when trying to figure out how much your home is worth is to use an online home valuation calculator. By putting in some basic information like the address and number of bedrooms, you?ll get an estimate of the home?s value. Having this information provides a foundation to build on as you do more research. Keep in mind that this report does not consider things like homes sold in the area and any upgrades made to the home. Can a real estate agent help me with the asking price? 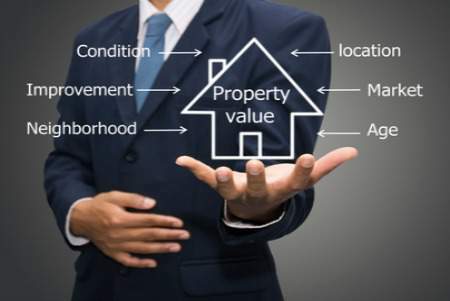 One of the ways we can help you with setting your asking price is giving you a more accurate idea of the value of your property based on recently sold homes in the area, current real estate market trends, and any upgrades on the home. We?ll put together a report that will give you a much clearer picture of the value and what you can expect when setting the asking price. Keep in mind that we can?t actually tell you want to set for your asking price because that decision is always yours alone. How do I set the right price from the start? Many sellers don?t anticipate the impact that selling their home is going to have on them emotionally. The process can bring about strong emotions that are based on your experiences and memories in the home. Your emotions are valid and important, but we can?t turn that into a dollar amount that adds actual value to your home. It?s best to remain as objective as possible during the time you?re setting the asking price to be successful at setting a price that is not based on emotions. Should I get a pre-appraisal? 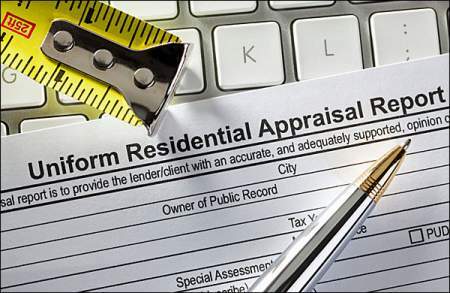 Consider getting a pre-appraisal to help you determine the value of your home according to a professional appraiser. While this will not count as the appraisal done by the lender once an offer is accepted, it can be a good investment that keeps things in perspective. This pre-appraisal can also give you a sense of confidence when you begin the receive offers from potential buyers. You’ll know that you’ve set the asking price based on an assessment from a professional. What happens if I don?t set the asking price correctly? 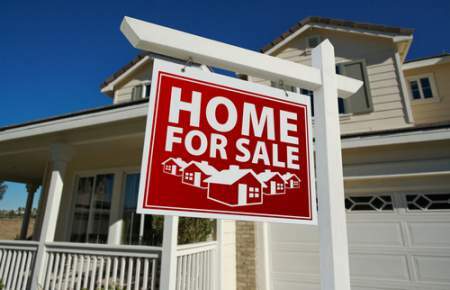 You can run into issues that delay the sale of your home if you don?t set the listing price correctly from the start. That?s why we urge you to take the time to do the pre-appraisal and get the comprehensive home value report to help. If you set the asking price too high for the market in the area, you run the risk of having your home sit on the market too long with little interest from buyers. If you set the asking price too low, you can end up losing money on the sale and have a lower return on your investment. The one thing you want to guard against is needing to take your home off the market and wait to relist it later. This not only puts a halt on any progress you?ve made, it also causes a substantial delay in successfully meeting your real estate goals. Even with the best planning and research, you may receive an offer that requires negotiations if you are interested in accepting the offer. Knowing ahead of time what you’re willing to negotiate on when it comes to the price can save you time and make things less stressful. Because you know the difference between the asking price and the selling price, you know that there could be a chance that offers will come in lower than expected. For this reason, sellers sometimes elevate their asking price, but is this a good practice? The answer to that question would depend on the current market in the area and how recently sold homes have faired in your neighborhood. We can help you decide on which option is best for your situation. The price of the home isn?t the only thing that may come up in negotiations. The buyer may want to negotiate the terms when it comes to the home warranty or any repairs that they feel are necessary, so these things can also impact the final sale price deal that is made. We look forward to working with you through the home selling process. We’ll help you put together an appealing asking price that gets attention. We’ll work out a marketing plan that gets your listing in front of as many buyers as possible. We use social media, online listings, and traditional real estate tools to make your sale a success. Give us a call today to discuss how we can help you meet your real estate goals by helping you set the asking price right from the start and avoiding delays. We want to see you succeed and have a home selling experience that is as stress-free as possible. There are no guarantees when it comes to selling your property, but here are some things you can do to make sure your price makes sense when it comes to your goals and the current market trends.